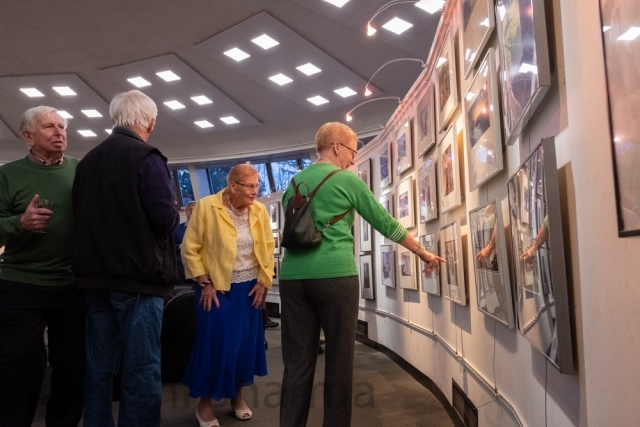 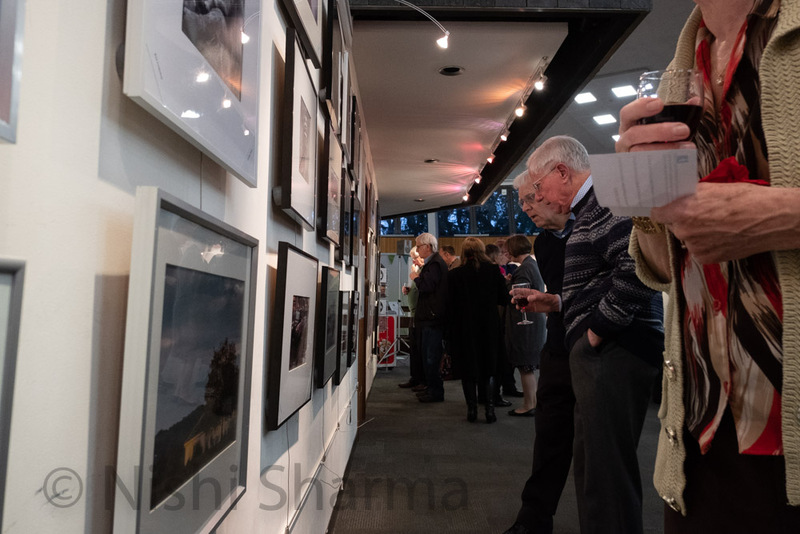 Our Annual Exhibition ran from 2nd to 6th April at Bourne Hall in Ewell. 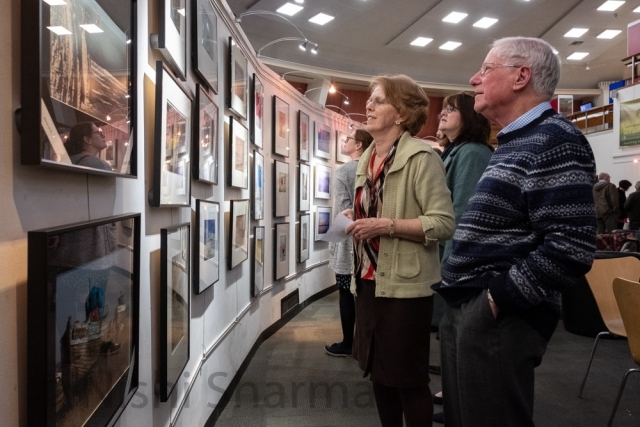 It is a celebration and showcase of what we do and we hope friends, family and visitors enjoyed viewing it. 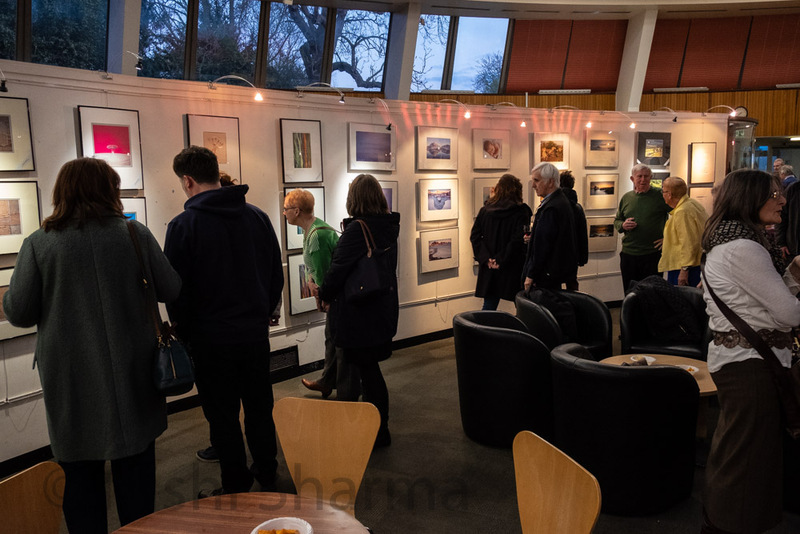 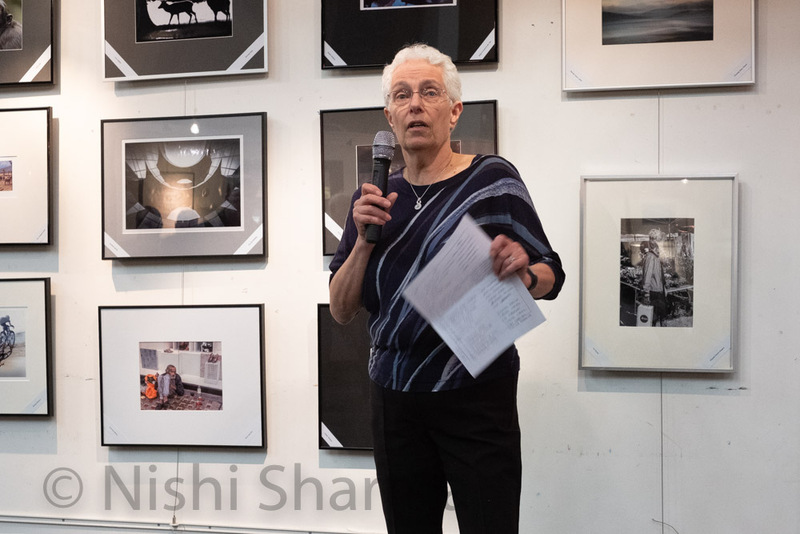 This year we displayed 142 images from 32 members as prints and as digital images on a monitor. 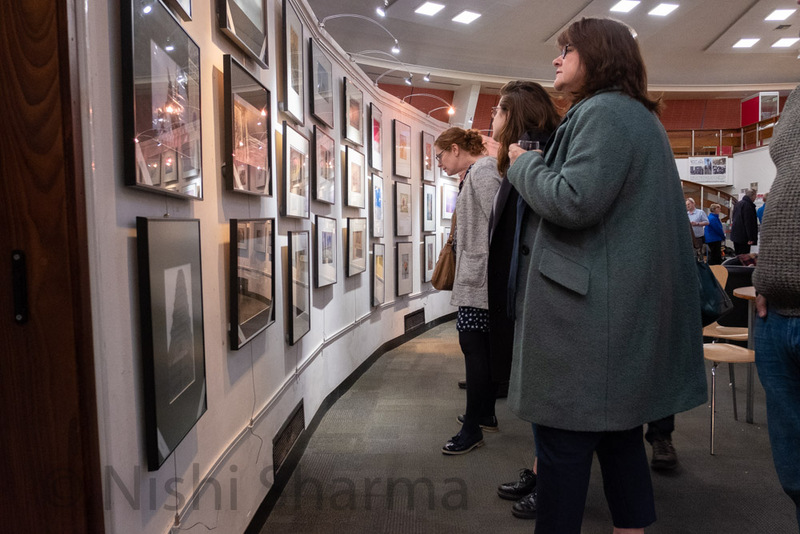 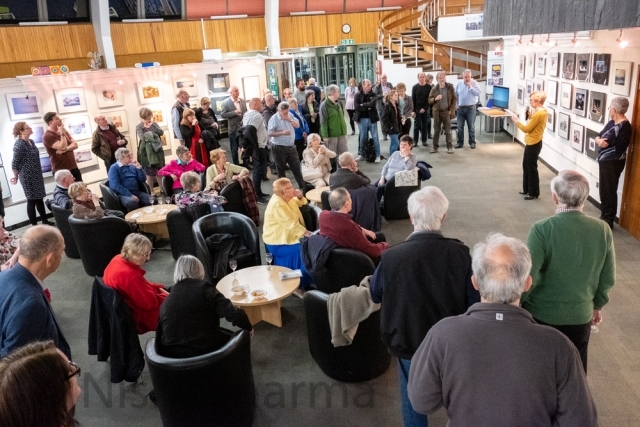 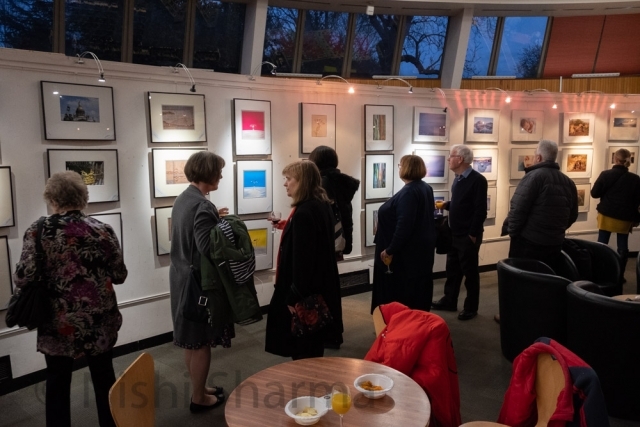 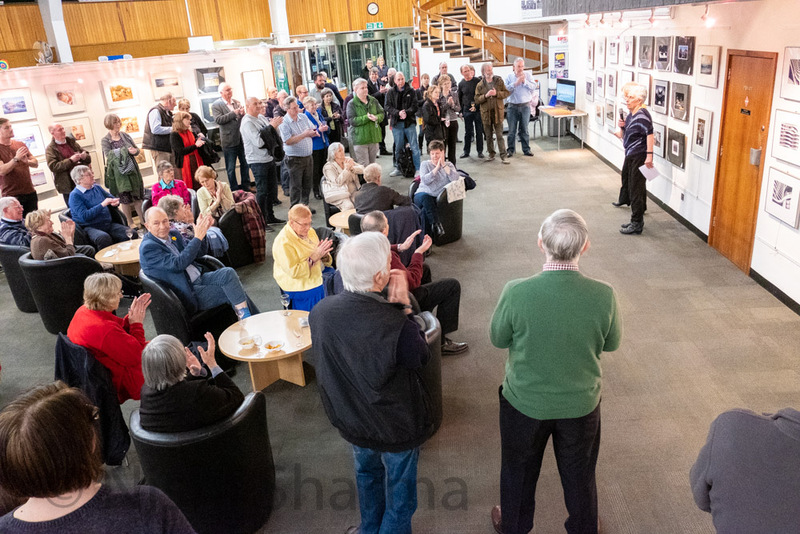 There was also a public vote and by Saturday 263 people had cast votes for their favourite print , panel and  digital image.